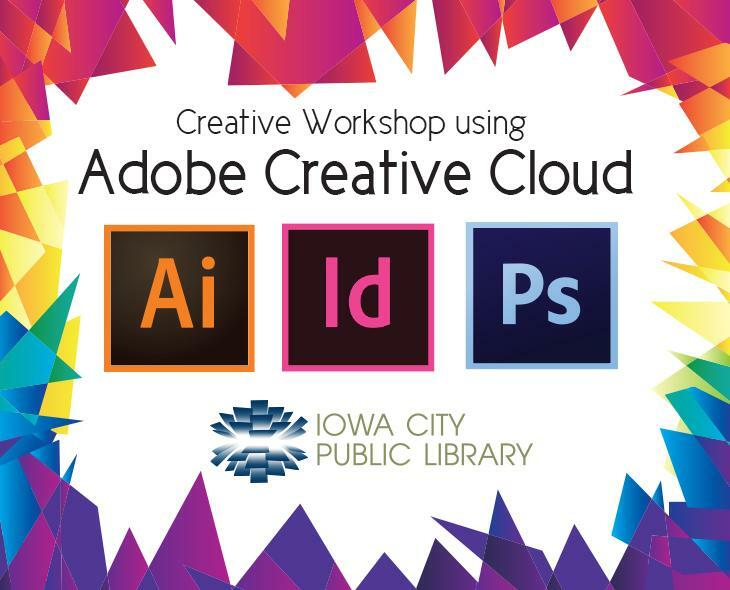 The digital media lab will be open for individuals interested in self-guided work using Adobe Creative Cloud products. If you don't have a project or want to learn to use the Adobe software you can access one of the many tutorials available. A librarian will be on hand to trouble shoot questions that may arise or provide guidance when using the software. A handout with learning resources will be provided. Registration ahead of time is appreciated!